Sedillo Self Storage offers quality storage solutions in the East Mountain area. We have well-maintained outdoor and indoor storage for vehicles, personal and business items. We now sell boxes and other packing supplies. Competitive rates and amazing features! Sedillo Self Storage is located at 1275 Old Highway 66 in Tijeras, New Mexico. We’re proud to serve the Albuquerque and East Mountain New Mexico areas, including Tijeras, Edgewood, Cedar Crest, Sandia Park, Cedar Grove, and as far as Moriarty and Macintosh. If you’re on the search to find a quality storage solution in the East Mountain area, Sedillo Self Storage is here for you. Conveniently located on Old 66 just a half mile east from I-40 exit 181, you’ll have easy access to your belongings 365 days a year from 7 am to 8 pm. Our completely paved facility and proximity to the highway make it easy to access your belongings wherever you move! Visit us for a tour of the facility. Sedillo Self Storage strongly believes in maintaining a secure and safe facility. We have a fully fenced facility with gate keypad and an on-site resident manager. We want to put an end to all of your storage woes. That’s why we’ve made sure to have a wide range of storage options available. We have outdoor units if you have a RV or boat taking up space at home. Our indoor units have all of the space you need for household and business items. 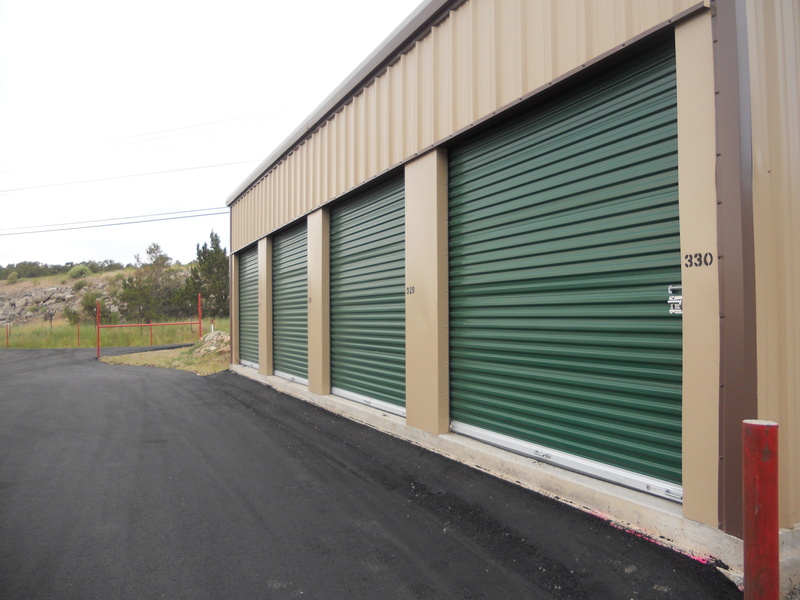 There’s plenty of space at Sedillo Self Storage from 5’ x 5’ to 12’ x 32’, our units are extra tall and worth the price.